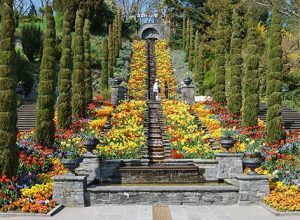 The Flower Island Mainau lies directly across the lake on the other sea side. You can travel to the island easily by using the shuttle boat service from the harbor. The Lake Dwellings of the Stone and Bronze Age (4.000 to 850 BC) are across the street. 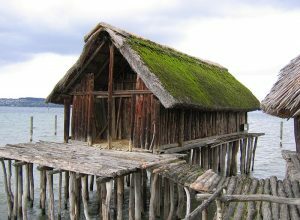 Make an excursion to the past and visit the open-air museum in Unteruhldingen. The Affenberg Salem is only approx. 10 km away. 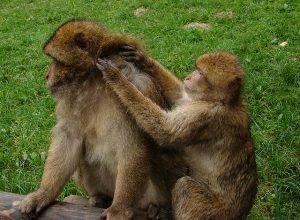 More than 200 Barbary Macaques live freely within a forest area of 20 hectares. A footpath guides the visitors through the monkeys’ home range where you meet the animals from eye to eye. 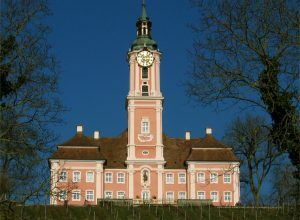 The sanctuary Birnau is a Maria consecrated Baroque church at the Lake of Constance. It was built by Peter Thumb from 1746-1749. The Birnau lies along the west route of the Oberschwäbische Barockstraße (Baroque Route) and is a “must” for every visitor.